It’s that time again! Freebies, discounts, live music and über-late opening hours are hitting Passeig de Gràcia once more. Find out what’s in store at the Barcelona Shopping Night 2018! 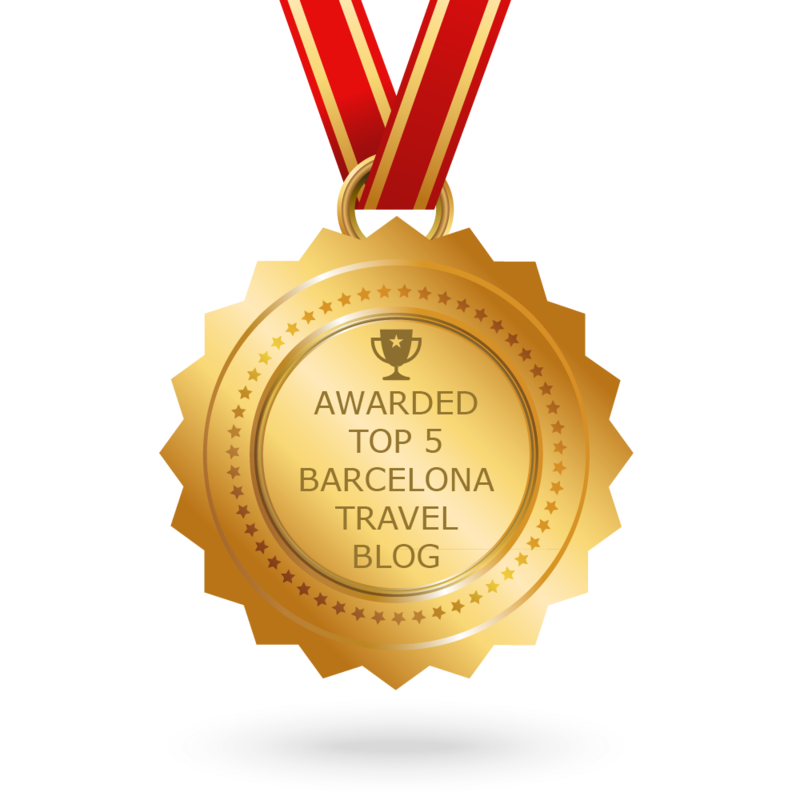 Wondering where to pick up that extra special souvenir from Barcelona? From gadgets and gizmos to vintage photos and cool trinkets, check out these top stores for a unique gift from Barcelona! With beautiful lights, dramatic music and spectacular dancing water, the Magic Fountain of Montjuïc is one of Barcelona’s cultural and architectural highlights! Check out our guide to the attraction and make sure you don’t miss out!